One of the most famous pipe makers from Denmark, who makes beautiful freehands. 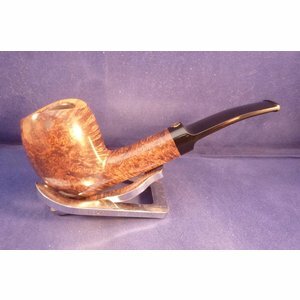 This is a brand new pipe made by Poul Winslow in Denmark. Made of Briar hand selected personally by Poul himself. Every pipe he makes is a real piece of art. 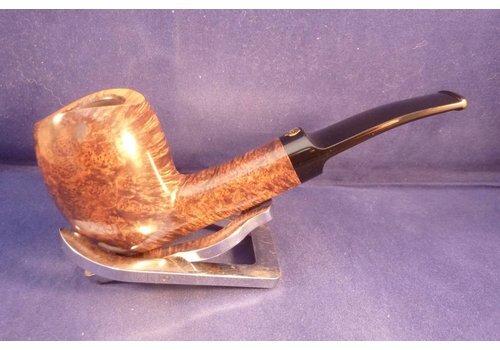 The pipe with a rough top has an acrylic mouthpiece. 9 mm. filter. Poul Winslow, born in 1951, was apprenticed to Preben Holm at the age of 17. Here he learned how to make beautiful and solid pipes. He had to be very talented for this, because soon he was allowed to design and make his own pipes. Because of the many assignments he quickly mastered the craftsmanship. After a number of years he was in military service with the air force. Preben Holm wanted to be assured of the services of Winslow, which is why he simply paid him a third of his wages during his service. When he returned, the company grew out of seams and moved to the countryside. At one point they even employed 25 people, of which Winslow was in charge. After 17 years, Preben Holm suddenly became ill and died. 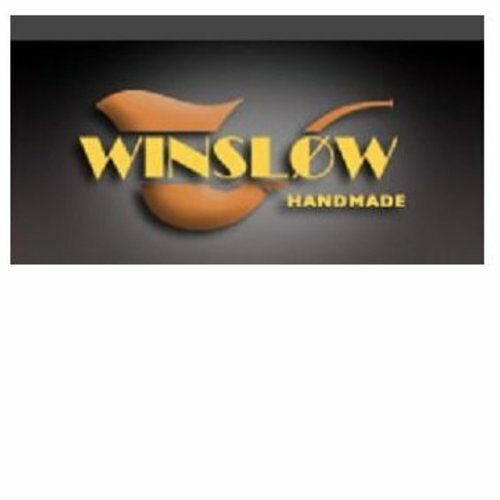 That is why Winslow decided to start for himself. The start was difficult, but after a lot of perseverance he managed to establish his name. He is currently one of the most popular pipe makers in the world. His pipes have their own style and are often very recognizable. Besides the beauty, the pipes are good to smoke and are of an extremely good quality. His pipes have different gradations, stamped from A to E. The nicest pipes have an A-grade. Under the E is the Crown series, these are good pipes, but there may be small errors. They do not compromise on quality, but they are cosmetic flaws. These are also cheaper to purchase. Every pipe in itself is a true work of art and emphatically stands out from the ordinary standard pipes. Here are many collectors active who want to have different models in their possession.